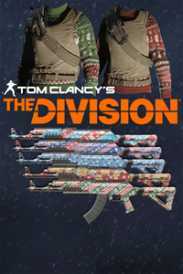 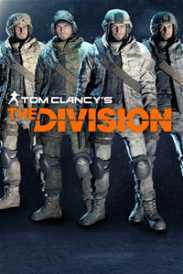 You will receive an e-mail alert when the price of Tom Clancy's The Division™ Gold Edition will drop. 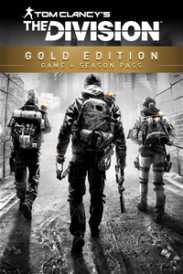 Tom Clancy's The Division™ Gold Edition includes the game, Season Pass, and an exclusive National Guard Gear Set. 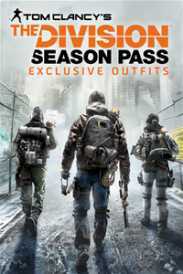 The Division Season Pass grants you access to all 3 major expansions over the course of a year, an array of exclusive gear and day 1 customization options, and special benefits each month just for Season Pass owners—all at one great price. 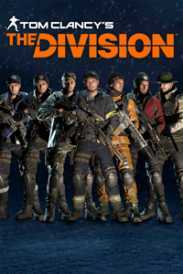 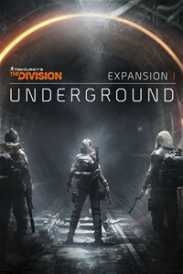 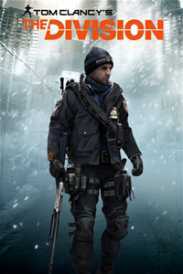 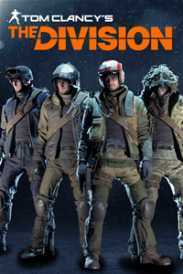 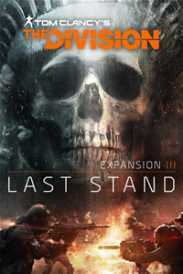 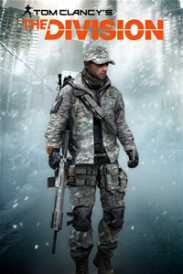 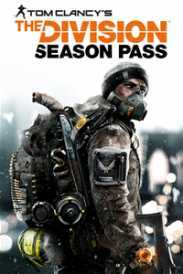 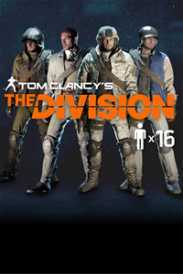 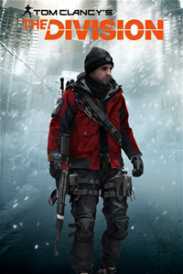 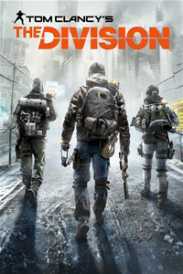 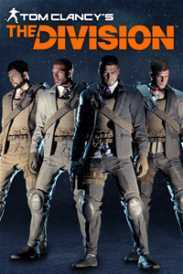 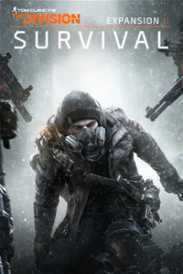 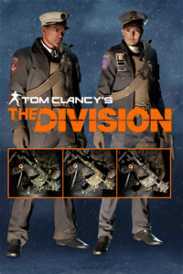 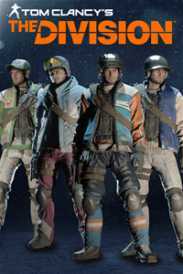 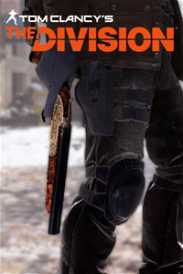 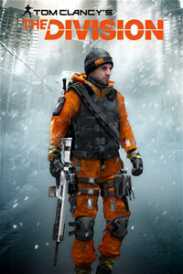 The Division is an online-only game, an online connection is required to download and play the game.